All aspects of the electrical installation are inspected and tested for strength, integrity and compliance with the IEE Regulations in force at the time the system was installed and to the current regulations where applicable. 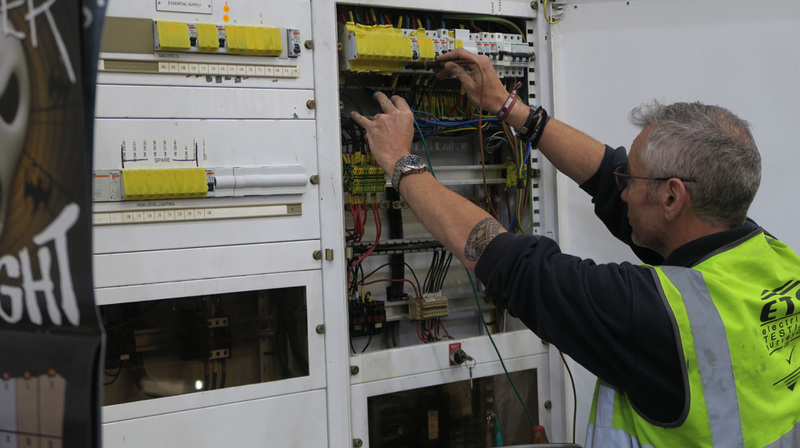 Click here to read our case study of switchgear maintenance at Radstock illustrating the importance of electrical testing and maintenance. Not only will any faults or defects found be recorded but where possible, suggestions for cost effective solutions will be included. Thereby enabling you to accurately and cost effectively target any required remedial work to bring the system up to a safe standard. Many clients have praised our reports as being in an “easy to understand” format. Rest assured that our attention to detail will be your guarantee of a worthwhile survey that will enable you to bring about compliance with “The Electricity at Work Regulations”. 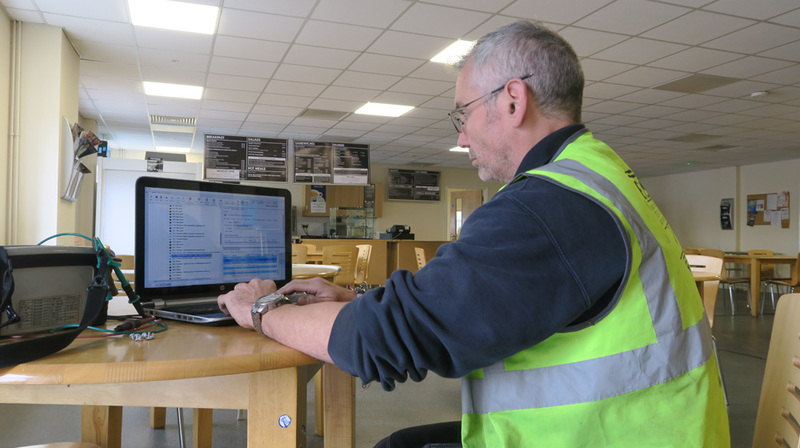 Test results are entered directly onto laptop computers on site by our engineers. The programmes used have been written by our in house IT department and are unique to Electrical Testing Surveyors Ltd. They have been tailored specifically to the task of accurately and efficiently capturing, status checking and organising data and survey results in order to provide extremely accurate, clear and concise final data, reports and Certification. See Legal Requirements for recommended intervals between periodic inspection and testing. An electrical installation is the wiring system of a building from the mains position to items of electrical equipment, sockets, light fittings and everything in between and is the system in which all the electrical equipment is, or may be, electrically connected to a common source of electrical energy. 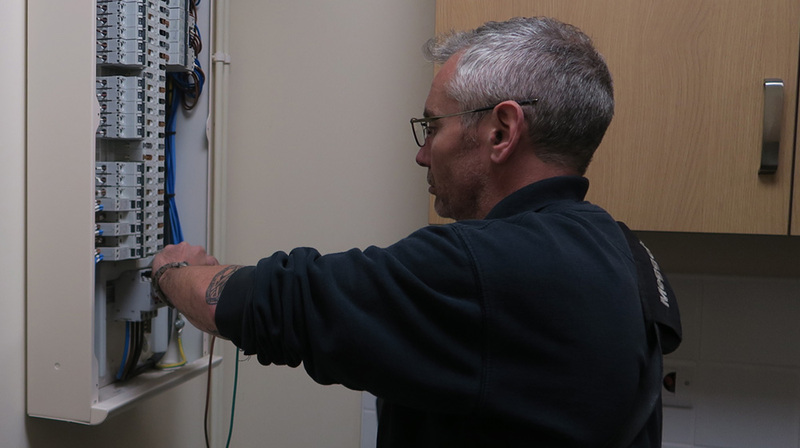 Testing of electrical installations is also referred to as BS7671, periodic inspection, landlord testing, Electricity at Work, fixed appliance testing, fixed equipment, fixed machine, hard wiring, electrical wiring, fixed wiring testing, mains, circuit or insurance testing.